Finding Business Resources – Legal, Financial, etc. 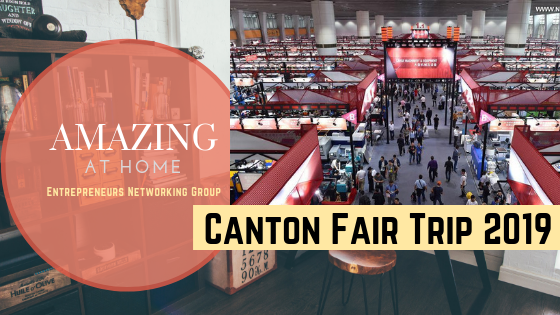 We’re combining all of the struggles E-commerce sellers have into one incredible hands-on course that starts with online training sessions and ends in person at the Canton Fair in China! We will identify a factory, attend the Canton Fair, source a real product, negotiate a real deal, and start our first order. All with YOU at our side. Choose a Business Model: Will you sell a commodity product or a unique product? What does it take to put $10,000 in your pocket every month? How to identify hidden products with little to no competition – without choosing saturated products from Jungle Scout and similar tools. The world beyond Amazon. How, and why to get into selling to retailers. Trading companies versus factories. The advantages of both. 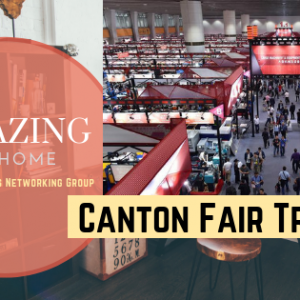 Navigating the Canton Fair. How to talk to suppliers and what to ask? Culture shock. What to expect in China. Eating, Sleeping, Getting around. Subscribe now to get valuable training and tips for your business!